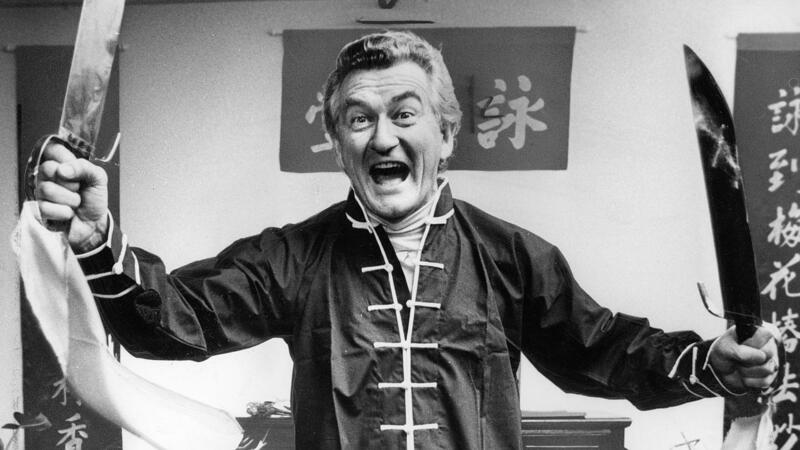 In this episode of Living the Dream Jon (@JonPiccini) and Dave (@withsobersenses) are joined by Liz Humphrys (@liz_beths) who torpedos the hagiography of the ALP Hawke-Keating government. Whilst the talking heads of the ALP like Van Badham and Wayne Swan argue over if the Hawke-Keating government was mainly excellent with a few flaws or really excellent with none, Liz’s ground breaking work on the Accord shows how the latter was the central plank of the implementation of neo-liberalism in Australia and the method of delivering an epoch defining defeat to the working class and the decomposition of our power. Not one for pointless pessimism Liz also gives us some key insights from this history that can help us recompose a viable anticapitalist project today. For those interested in the subject matter of this podcast the Brisbane Labour History Association is presenting the Alex Macdonald lecture: Labor, labour and Australia in the 1980s feature historian Frank Bongiorno 7th June 5.30 for 6.00pm at the QCU Building, 16 Peel St,, South Brisbane.